Bulletproof Dolph is back on the blogs with a new full-length LP titled "Role Model." The follow-up to 2017's Thinking Out Loud contains 14-tracks and includes collaboration with Snoop Dogg, Offset, Kash Doll, Key Glock and Moma Gabbana. 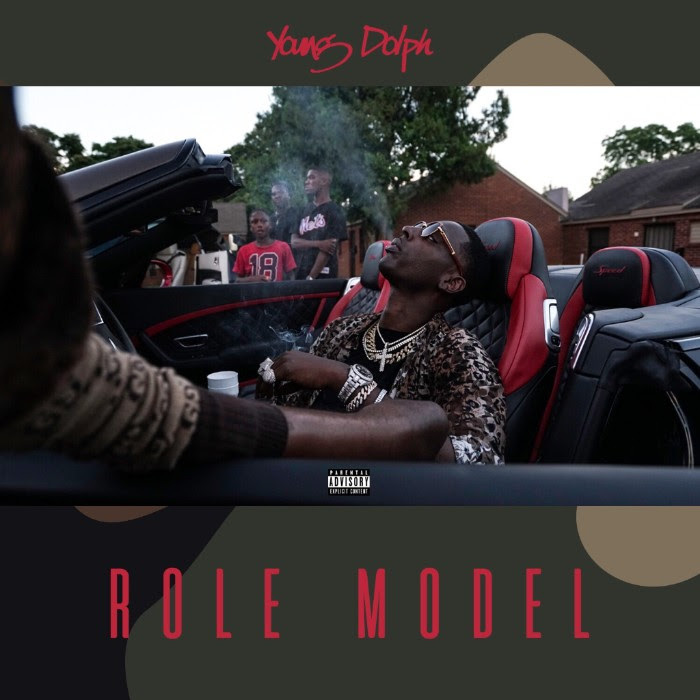 "Role Model" is Dolph's second project of 2018, following "Niggas Get Shot Everyday" EP released in February. Stream the new LP below via Spotify.